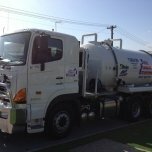 Founded in 2006 by Peter Mais, Total Plumbing & Excavations has spent more than a decade ensuring your plumbing, gas and excavation projects go off without a hitch. Peter himself has more than 25 years of experience in the industry, with a wealth of knowledge and practical experience that allows him to tackle every project head on. 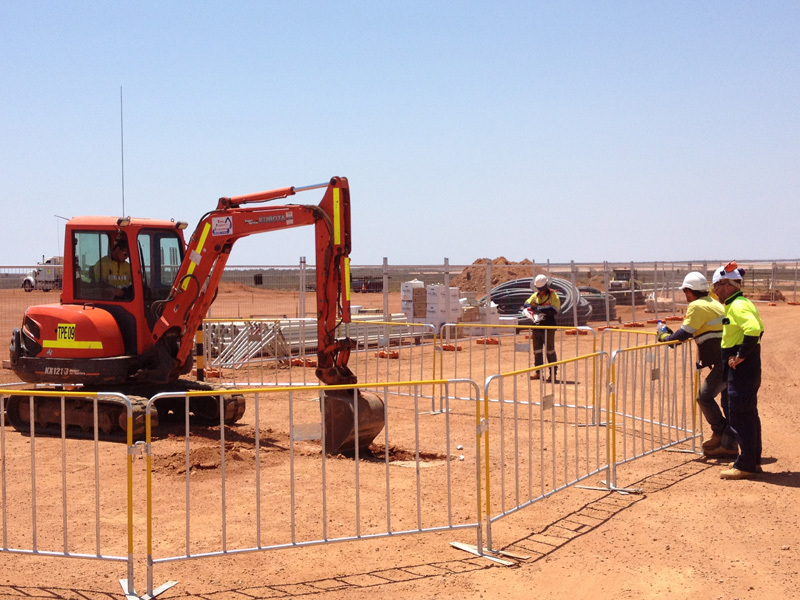 It doesn’t matter if you need a large-scale commercial excavation project completed or just a plumber in Perth, no job is too big or too small for Peter and the team at Total Plumbing & Excavations. When Peter first established our business, he wanted to provide services and resources to the oil and gas, mining, and rural sector, and while Peter has achieved this, Total Plumbing & Excavations is also so much more. 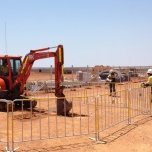 Since 2006, TPE has been entrenched in the Pilbara resource sector, working with valued commercial and mining clients, including local businesses and large-scale corporations. The jobs we complete include installing and upgrading plumbing services to everything in between. Want to learn more about our business or find out how we can help bring your project goals to fruition? 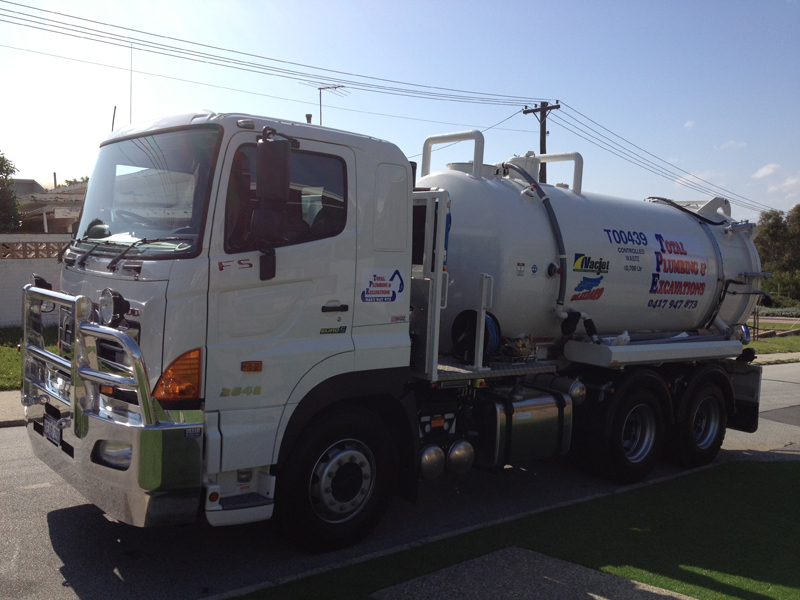 Contact the team at Total Plumbing & Excavations today!